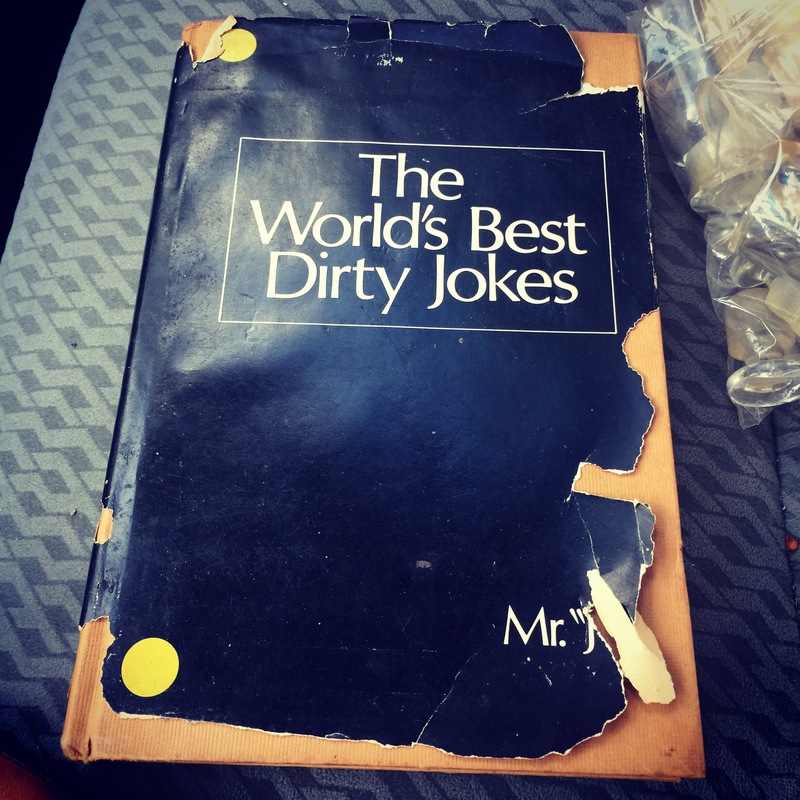 A dirty filthy joke book. $12. 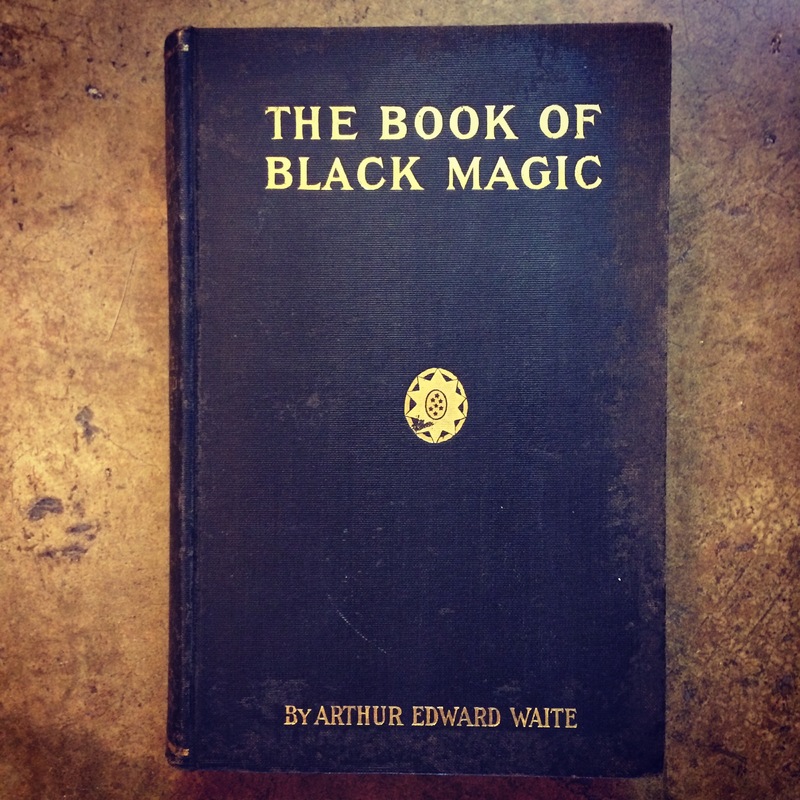 This is THE Book Of Black Magic by Arthur Edward Waite dated 1910. $78.